I am originally from Detroit, Michigan. 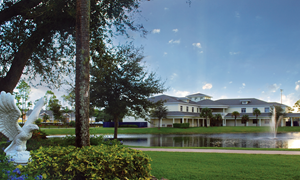 I have been at North Broward Preparatory School for 15 years. I have a Bachelor’s degree in Psychology and Child Development. I began my career here as a Mommy and Me Teacher for children ages 21 months through age 3. I have also been a PK4 teacher. I have been working as an Assistant Director of Admissions for the past 8 years. 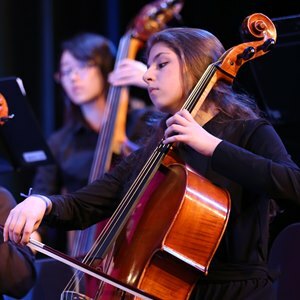 During my tenure at North Broward Prep, I have enjoyed observing students progress along their educational journey from circle time to receiving their diplomas and heading off to their first choice colleges! During that time, I have also watched my own son along his journey from first grade through graduation. 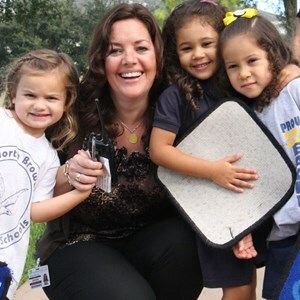 North Broward Prep is a wonderful community that both embraces students and their families!